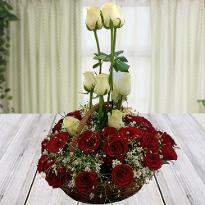 Flowers speak volumes about your emotions. 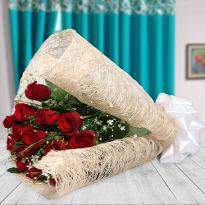 From conveying your feelings of love and affection to respect and care, flowers can speak on behalf of you when words are just not enough. 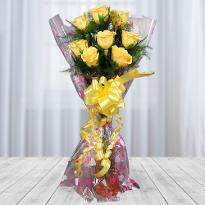 Flowers have since eternity, been the most charming expression and a perfect gift for all occasions. 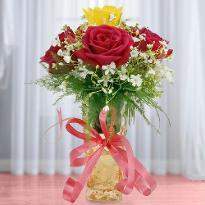 You can choose various kind of flowers for all kind of occasions. 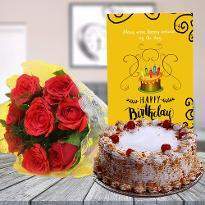 Now convey your affection for your dear by sending them the most gorgeous flower arrangements like roses, lilies, orchids, carnations, mixed flowers etc on every occasion. 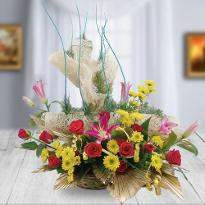 The flowers are the best way to reduce stress and tensions as flowers help to bring the positive vibes in surroundings. 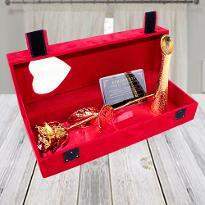 Winni offers the best quality of flowers that can put a big smile on the face of your near and dear ones residing in Gaya on their special day. 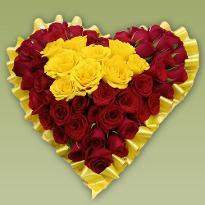 No matter how small or big the occasion is you can always choose and send lovely flowers for your friends and family living in Gaya. 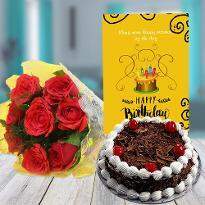 If you happen to have an occasion like Rose Day, Anniversary, Wedding etc or you want to congratulate your dear ones on their special days then you can choose perfect flowers from our online portal as we have a broad variety of flowers online from Winni. 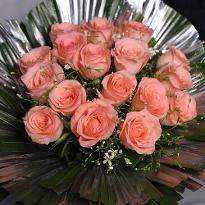 You can choose the perfect flower combination with the occasion as we have all kind of flowers for all kind of occasion. 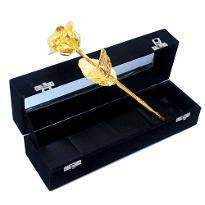 Since different flowers have different meaning so if you are confused which flower to send on upcoming occasion then don’t worry as now we have made a different category of flowers for different kind of occasions. 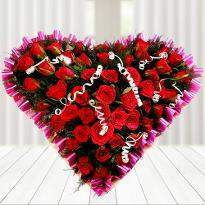 You can send Valentine flowers to your lover and make them feel special online from Winni. 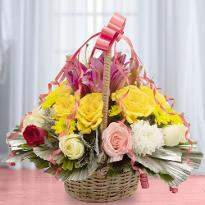 Our flowers are freshly plucked and packed in such a way that even one look is enough to capture their heart. 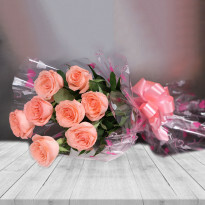 There was a time when you have to visit many flower shops in order to find perfect flowers, but now the times have changed and more of people like shop online, so Winni has created a convenient and hassle-free way to send flowers online to your dear ones at their doorsteps. All you need to do is place your order and we will take care of rest. Flowers can put a smile on anyone’s face. 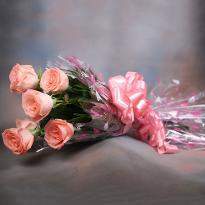 Even receiving flowers can cheer you up. 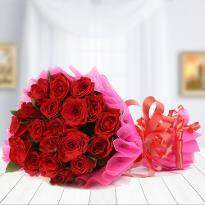 If you want to send flowers to your dear ones in Gaya you can choose Winni as Winni offers standard and midnight delivery, from which you can choose the delivery slot as per your convenience. 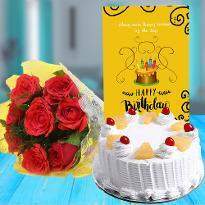 So if you want to astonish your beloved one on their special day then you can send the colorful flowers at their doorstep at the stroke of midnight. 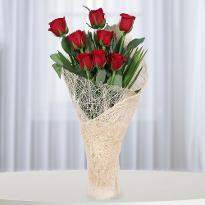 Imagine the look after they receive the lovely blooms from your side. 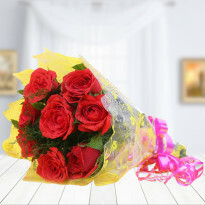 So, wait no further, order for online flower delivery in Gaya and give your loved ones surprise of their life with lovely blooms. 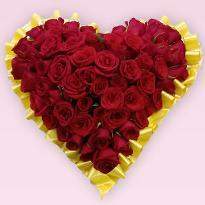 Even on the special occasion like Valentine Day, you can surprise your beloved one by sending Valentine flowers online from our website. 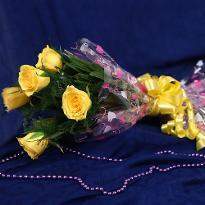 We will deliver your order for flowers in Gaya at their doorstep and we are sure to create some unforgettable and happy moments for your special one. 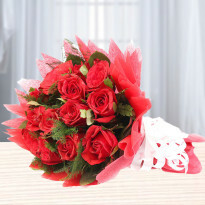 Placing an order for online flower delivery in Gaya is not at all a tough job any more. With our hassle-free delivery and user-friendly interface, your online Flowers in Gaya is all set to surprise your special ones. 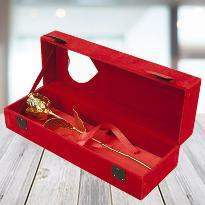 Go ahead and place the order for your beloved one with Winni and make your occasion a memorable one with Winni. Products in this category have been rated 4.9 out of 5 based on 94 reviews.